A great content marketer is always experimenting, always looking to the latest trends, and striving to stay on the cutting edge. That way they can produce the best kind of content for the voice and image of their brand. One of the best ways to do that is to see what other companies are doing and figure out what works best and what doesn’t. Last year, I shared eight examples that inspired me and resonated with you. 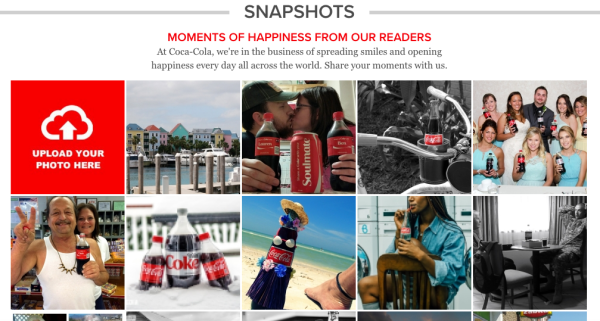 Today, I feature another eight companies that are clearly thinking about content marketing. They know their brand inside and out, and they use that foundation to really push the envelope. Some of these are from new technologies and some are just a new spin on old values. Either way they’re sure to give you new ideas for your own brand. 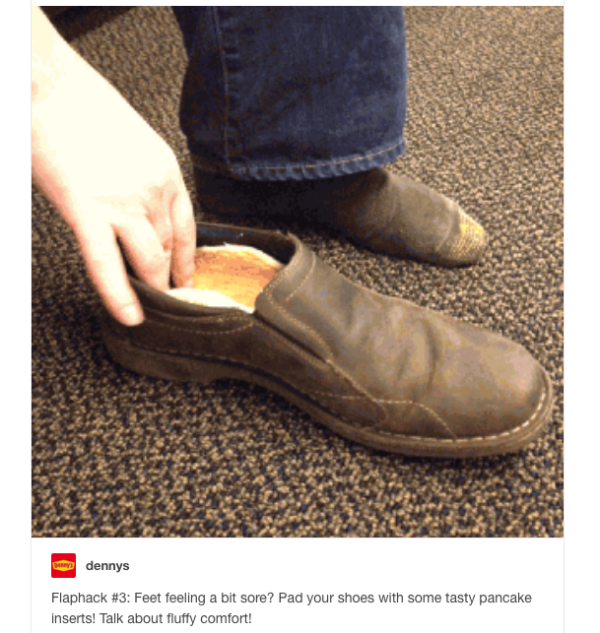 One incredible example of a brand that produces truly entertaining content is Denny’s. Its Tumblr blog is a grab bag of things ranging from clever to downright weird, but it’s all done in a way that works with the brand. It helps that it keeps a consistent voice, whether it’s a ridiculous pun or a bizarre tip for alternate ways to use pancakes. The content is weird, it’s meta, and it’s stuff that people don’t hesitate to share because it’s genuinely funny and doesn’t feel like just another advertisement for Denny’s. 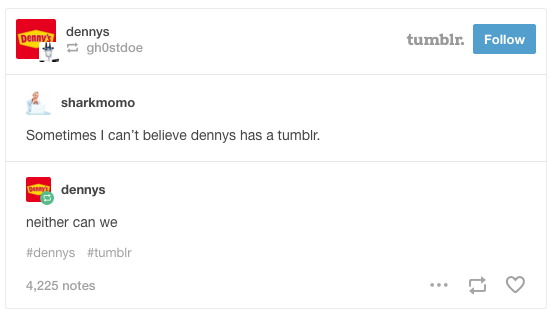 What you can do about it: Denny’s obviously knows its audience’s sense of humor and makes content that really fits with the platforms on which it is shared (specifically Tumblr and Instagram). Ensure that your content voice matches the audience and the platform. Rolex is one of those brands that could go centuries without changing because its image is built on being a reliable and timeless classic. This creates a unique challenge: How can you have a fresh, innovative content marketing strategy for an old-fashioned brand? One way in which Rolex reconciles its classic image with modern marketing strategies is by producing beautiful product images for social media. The content that it posts has a highly curated feel. 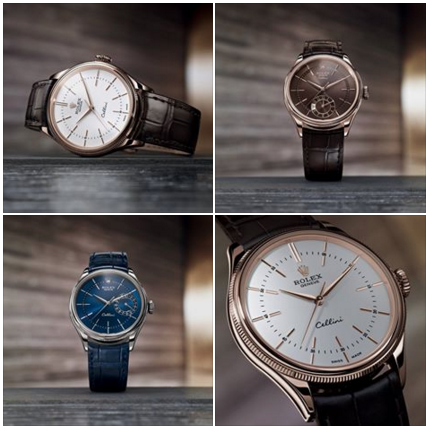 The photography, videos, and editorial work are always sleek and minimalist, and they appeal to a certain sophisticated lifestyle that wouldn’t relate if Rolex used the slapstick-style voice that Denny’s has. 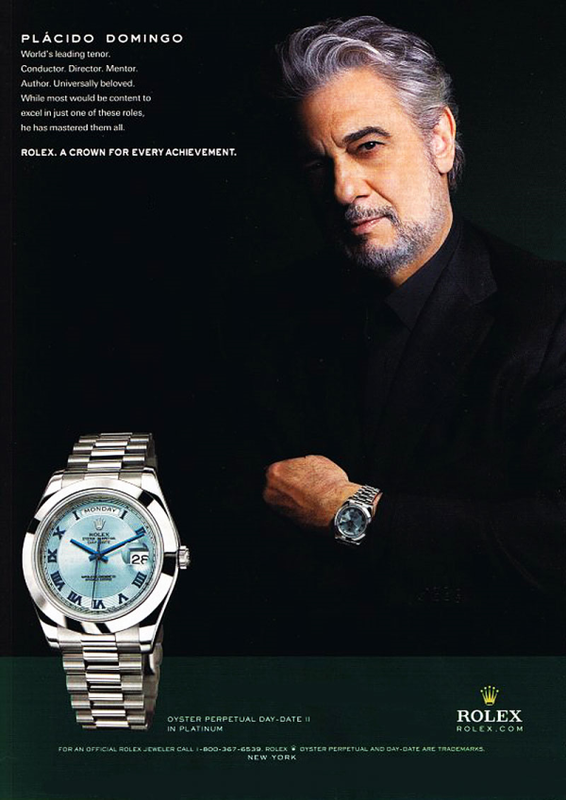 That would be too far from the image customers have of the Rolex brand. 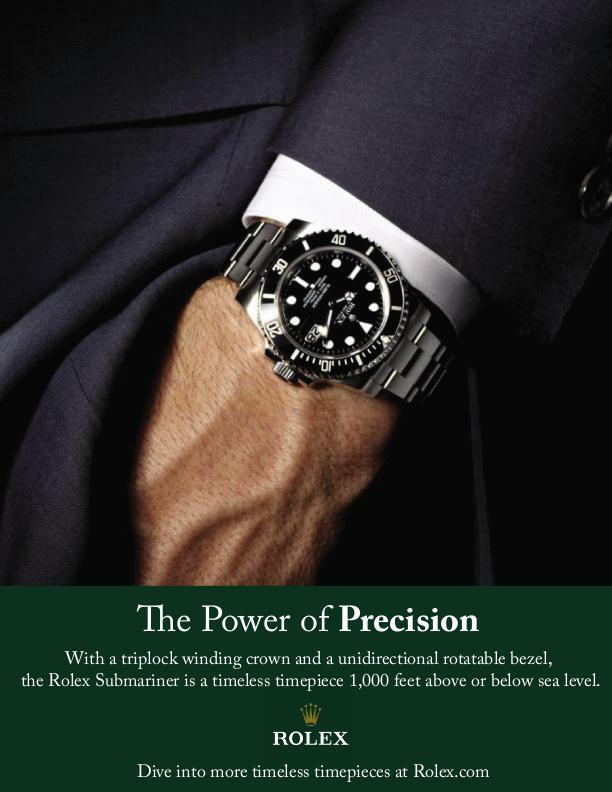 Rolex treats its content with the same attention to and appreciation for quality that customers expect from its watches. 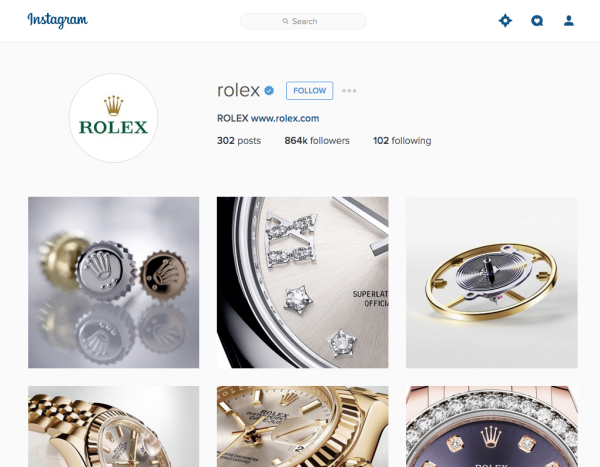 What you can do about it: One of the lessons that Rolex has clearly taken to heart is quality over quantity, which can be hard to do in a social media realm where you have to produce a steady stream of content to stay on people’s radar. Focus on quality. If you’re looking for a model of impeccable social media presence, look to Nike. Its Twitter account — @NikeSupport — is a great example of positive company-customer interaction. If you scroll through the tweets and replies, you’ll see that it’s super quick to respond to people and always respectful and helpful. @Julia43081521 If so, try clearing your browser cache & cookies, restarting, and logging back in. Any change? Having a separate account for customer support helps Nike be accessible to its customers without bogging down its own content on @Nike or @NikeStore with answers to super-specific questions about people’s’ orders or accounts. It’s also remarkable that a company at that large scale can respond and interact with its customers at such a fast pace and with thoughtful, genuinely helpful responses. Even in 140 characters Nike makes it clear that it’s there for people — with phrases like, “give us a shout if you need help.” That kind of language makes a brand feel a lot more approachable and friendly. What you can do about it: That separate customer service account could be a great model for your business. You can also learn a lot just from the language the people at Nike Support use when they talk to people. They’re interactive, fun, and even playful. The book publishing company Random House totally knows its customers. Random House belongs on this list for the way that it shares content that inspires its team members, knowing that it will also inspire their readers. By sharing a wide variety of content — their own or the stuff that’s inspiring them right now — they make their audience feel included in the creative process that the company is built around. What you can do about it: Create and publish content that truly connects with your audience. Random House is on that mission to inspire everyone. For example, one of its articles features “wonder women,” with the stories of powerful and motivational women. Whole Foods has worked hard to establish itself not just as a grocery store, but as a lifestyle choice. The brand embraces healthy living and earth-conscious eating. Coca-Cola is one of the best-known brands in the world. That feeling of the first sip of a cold Coke on a hot day is universal. 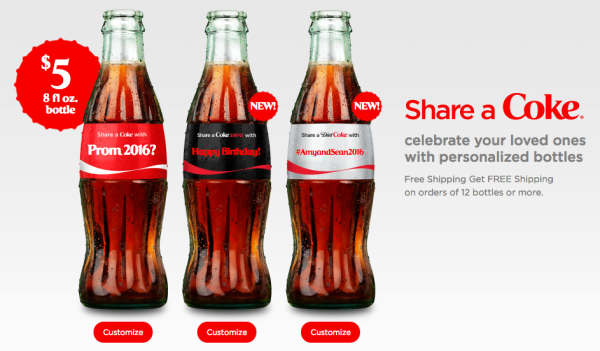 In its Share-a-Coke campaign, the beverage company managed to make each person who picked up a can feel special and unique. In our digital-obsessed world it’s a wonder any print media can survive. I want to believe that there will always be a place for printed books, magazines, and papers in our culture, but given that the companies that produce them are disappearing it’s clear that print media is something we need to fight for if we want to see it prevail. The New York Times is one of the leaders in the print world which is setting an example for how to consolidate an old medium with new tech. The recent creation, NYTVR, just requires the free app and Google Cardboard to create a unique and cutting-edge product. Using virtual reality, the Times presents its audience with new ways to experience the world, and in turn remains relevant in the face of new tech that’s replacing print media. What you can do about it: Not only does The New York Times create important content for Google Cardboard, it also adapts that content for on-screen viewers too. That way, viewers who don’t have Google Cardboard or don’t like virtual reality find a way to use it. 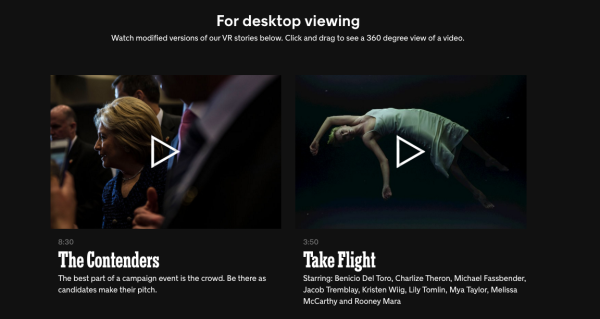 It’s a great example of accommodating for all of the ways people consume media. 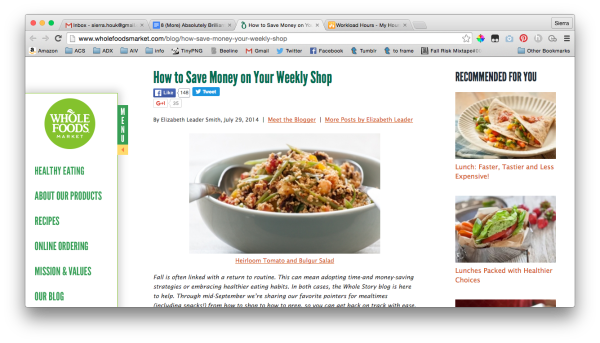 With these examples as your guide it’s time to go out there and make some great content. In doing so, you can build your brand and keep your audience engaged. To summarize, here are some of the most important lessons to learn from these top companies that are rocking content marketing. Create content people want to share, whether that’s because it’s funny, powerful, interesting, or newsworthy. Create something unique, even if you’re just putting a new spin on something old. Personalize the experience whenever and wherever you can. Tell a story that people can relate to. Adapt your content to new and different platforms. What’s one of your favorite brands that you follow on social media? Let us know what companies are producing the best content on your feeds. 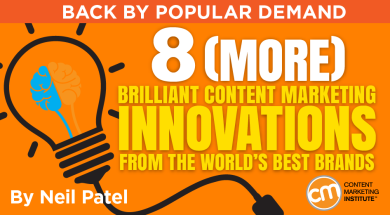 Want to ensure that you get to read about more content marketing innovations from brands? 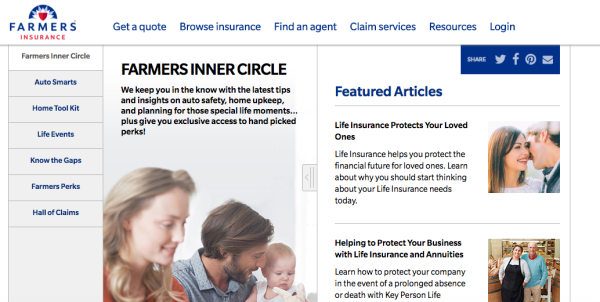 Subscribe today for CMI’s free daily or weekly newsletter.